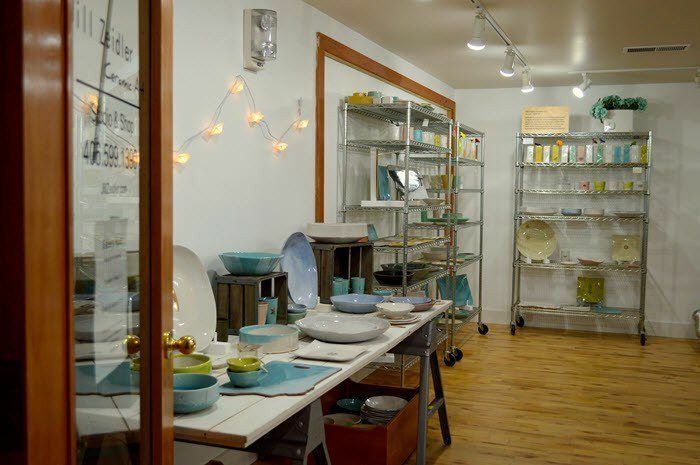 While you’re exploring Big Sky, be sure to stop in to Jill Zeidler Ceramic Art Studio + Shop. Located in the Big Horn Center on Highway 191 near the entrance to Big Sky. 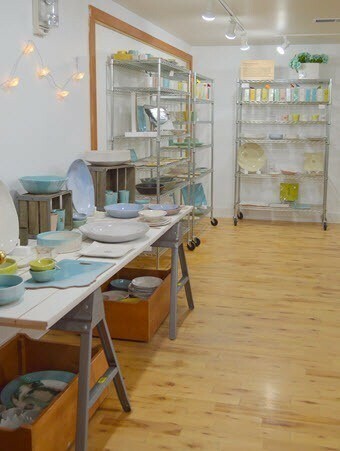 Visit her as she creates her fun, colorful stoneware pottery in her studio. And in the gallery, you will be sure to find the perfect gift for any occasion - weddings, housewarming or something special just for YOU! Specializing in handmade bowls, cups, mugs and dinnerware sets, stop by and see why they are are more than just functional, but truly bring the beauty of art into your everyday.